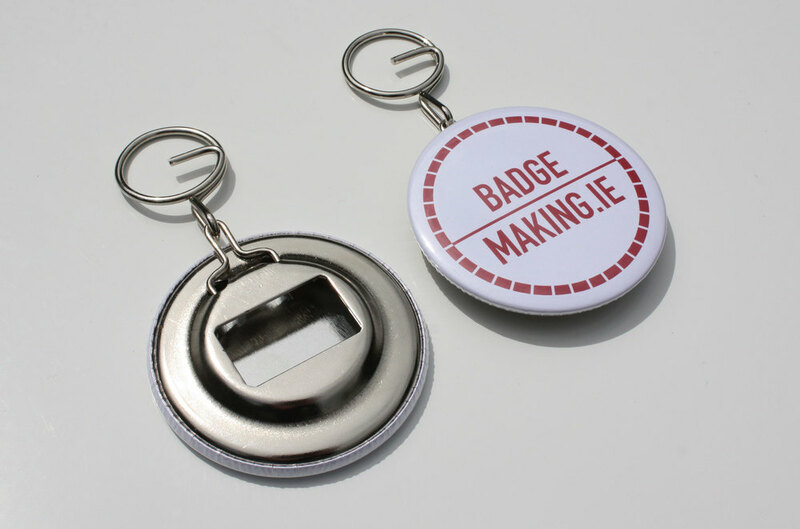 We make custom printed badges, keyrings, and fridge magnets. 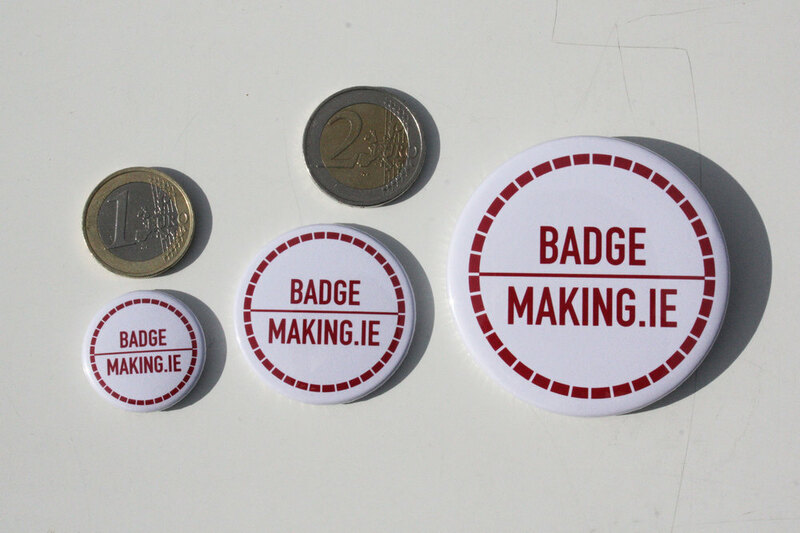 Badges are the perfect way to promote your business, band, project or cause. Magnets and button badges a great way to be remembered. 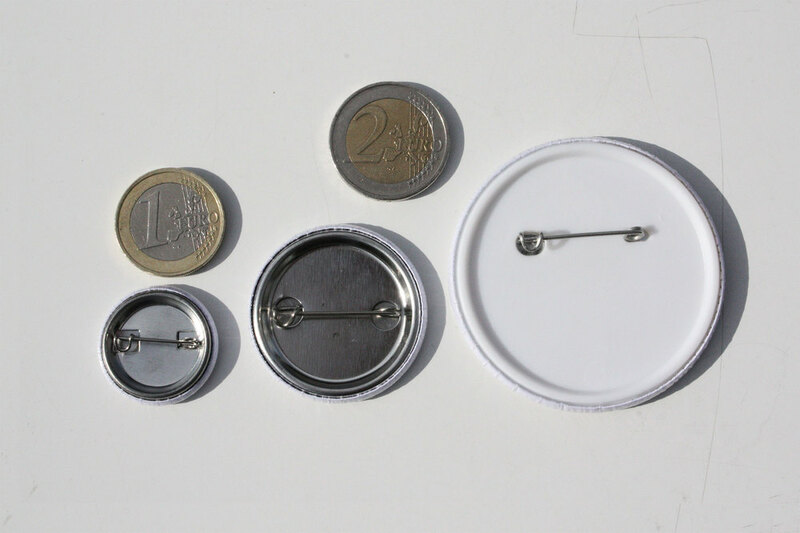 Badges are available in three sizes: 25mm, 38mm and 58mm. Fridge Magnets are available in 38mm and 58mm sizes. Please use the contact form to ask a question or to place your order.